If you own an android phone particularly those ones running on 512 MB RAM with Low processor, you would agree with me that the phone gets very slow sometimes after opening few applications, it may even get worse causing the phone to hang completely. But all the same here's 2 carefully selected applications that will help you minimize such occurrence and keep your phone running at optimum performance. 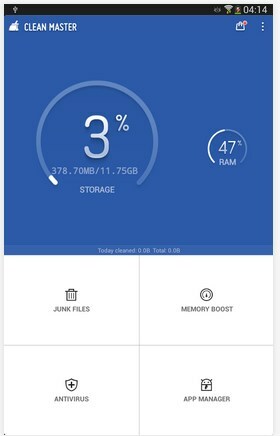 * Floating RAM consumption widget to show you current status of the RAM so you can close down unused applications in one click. *Clean Master has an application manager that helps you identify unnecessary applications on your phone and suggests removal of such. 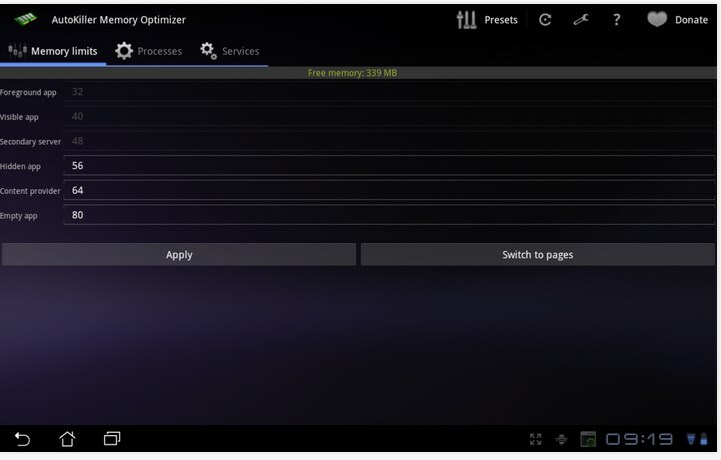 This application helps you shut down background applications that are using up RAM with just one click. It saves the long process of closing down individual applications. You can also choose to close down apps immediately the screen goes off. Cool app isn't it? Do you know of any other application that can carry out same function, kindly share it with us via comments below. Thanks for sharing this post with your friends.